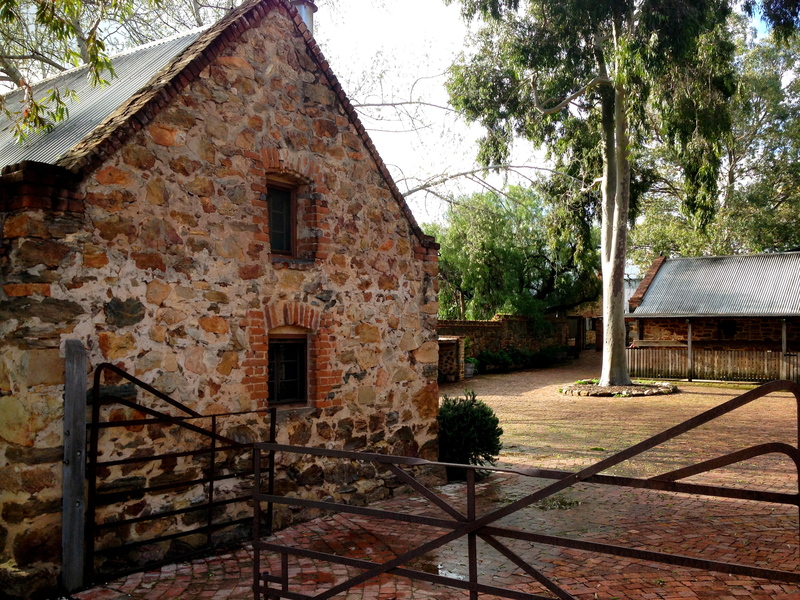 Rockford winery on an iPhone 5 – Barossa, South Australia. 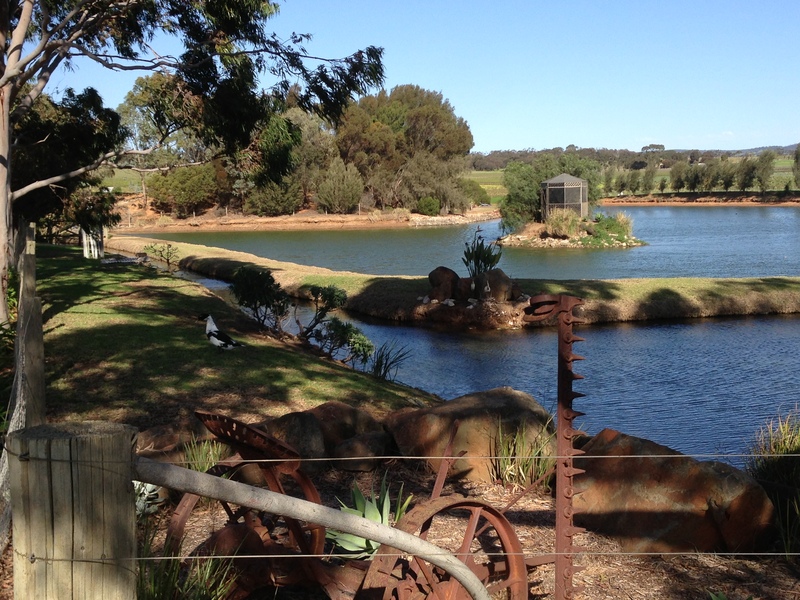 Vineyard lake setting from my iPhone 5 – Stonewell Cottages, Barossa, South Australia. 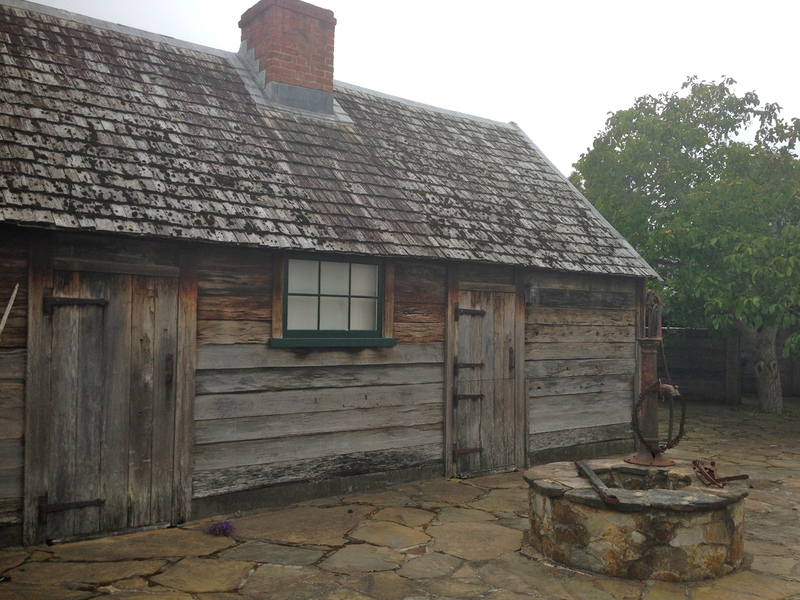 Cottage snap from my iPhone 5 that looks like a painting – Hahndorf, South Australia. 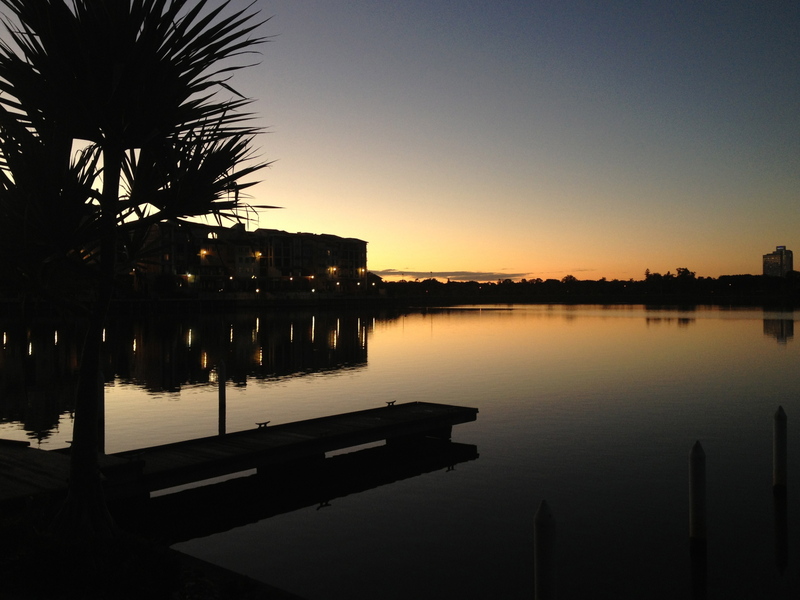 Dusk shot over a still wintery lake using iPhone 4S – Gold Coast, Australia. 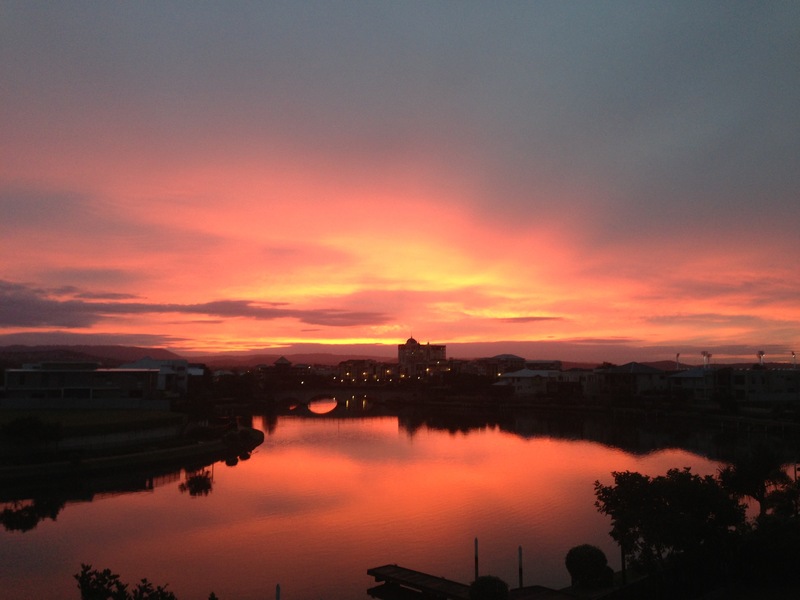 Early winter sunset over a still lake at Emerald Islands – iPhone 5. Gold Coast, Australia. 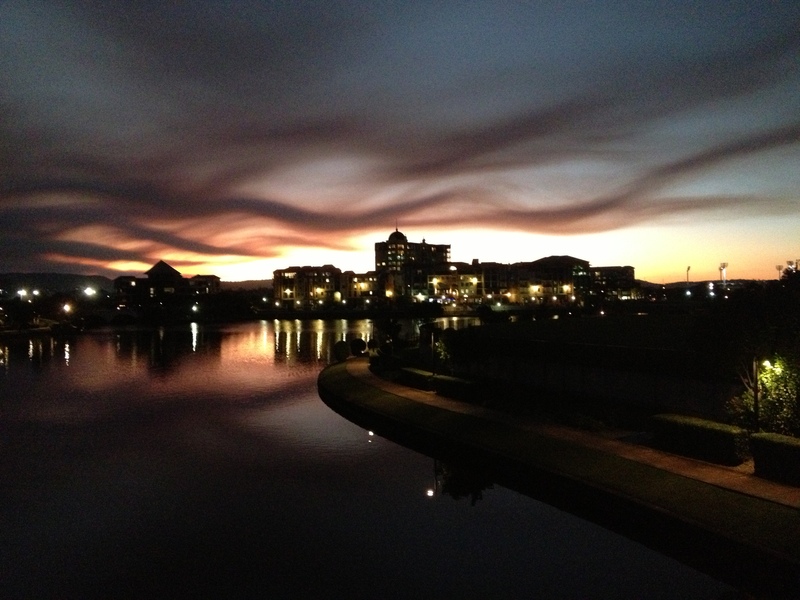 Unusual clouded evening over Emerald Lakes using an iPhone 4G. Gold Coast, Australia. 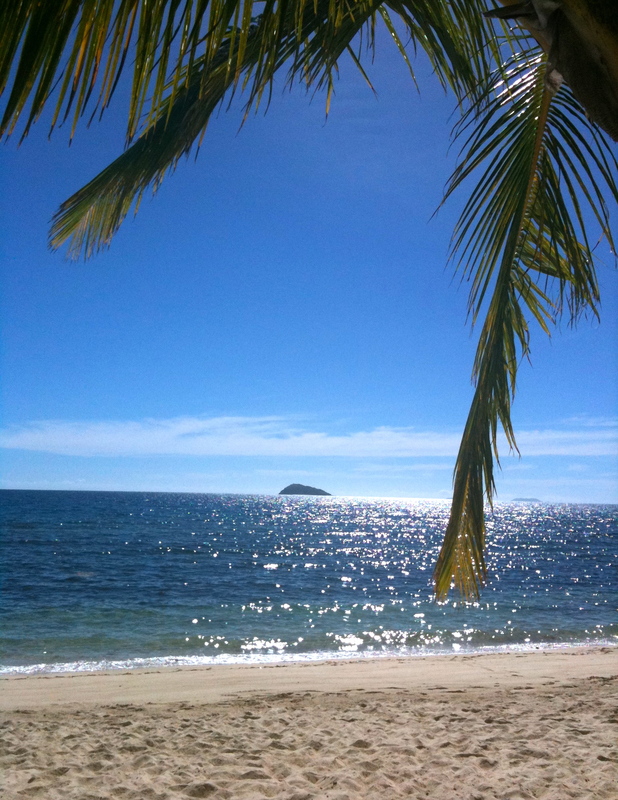 Looking at Matamanoa Island through an iPhone 3G. Mana Island, Fiji.